Onam is a Hindu festival celebrated in Kerala. It is one of the oldest Indian festivals that marks the homecoming of King Mahabali who was the ruler of Kerala in ancient times. The festivities span 10 days starting with “Atham” and closing with “Thiruvonam”. It is also a Harvest season and is celebrated with a great number of traditional rituals and lavish feasts. Pookolam, Kathakali dances, Snake Boat race and Onam Sadhya are some of the most popular festivities and feasts associated with the festival. Onam Sadhya is traditionally a vegetarian feast that can have upto 26 home-made dishes and is served traditionally on a Plantain leaf. In hotels and temples, this number can sometimes go to 30. 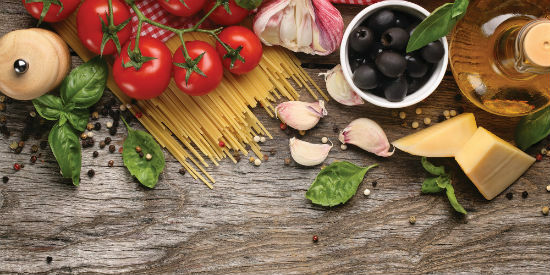 Take a look at some of the dishes that you can make at home for your own Onam Sadya. 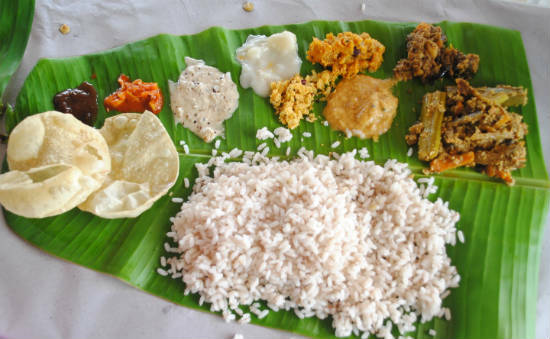 Below is a list of traditional Onam dishes. 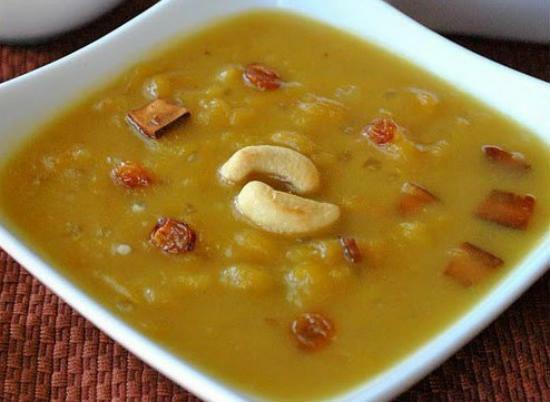 Chakka Pradhaman (Jackfruit Payasam): Sweet dishes of Kerala are extremely luscious and the most popular sweet dish for Onam is Chakka Pradhaman. 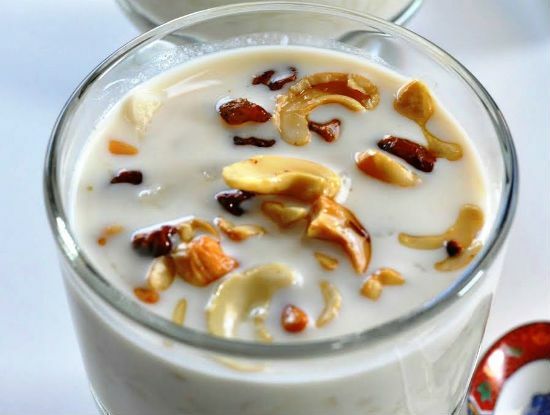 This traditional payasam/kheer of Kerala is prepared using chakka varatti (jackfruit jam). 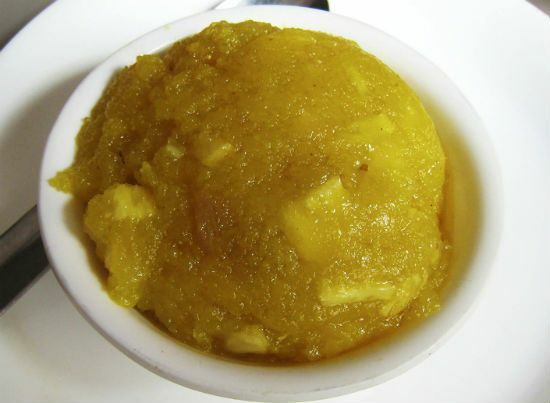 Palada Pradhaman: This is a rich and delicious dessert made with rice, sugar and milk. Readymade rice ada is also available in all grocery stores, It is a fitting finale that will leave everlasting memories of delicious Onam Sadhya. 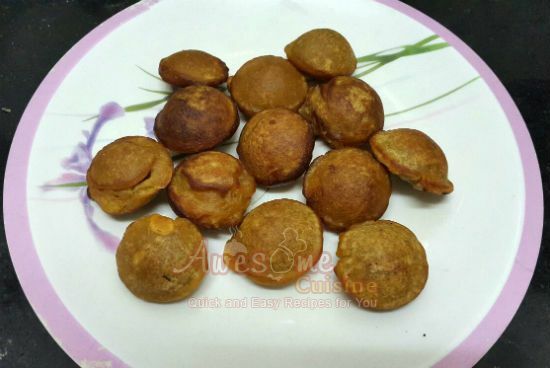 Unniappam – Neyyappam: These irresistibly sweet, deep-fried, brown-coloured balls are made from rice, Jaggery, banana, Ghee and cardamom powder fried in oil. 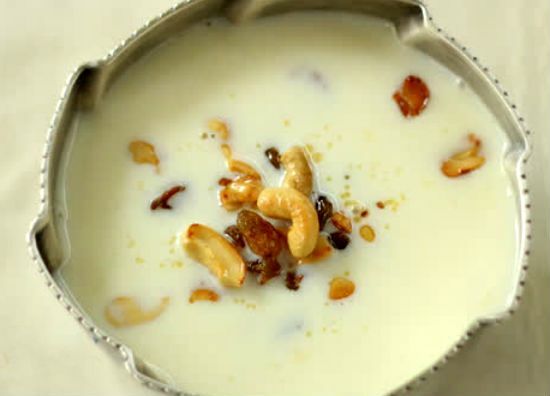 Paal Payasam: It is a special treat meant for special occasions and special people. Typical paal payasam of Kerala is made with raw red rice, unakkalari in Malayalam. But, Rose Matta rice or any non-sticky rice can be used to make this delicious kheer variety. Dry Fruit Kesari: This extremely scrumptious sweet dish of Kerala is made of Rava and dry fruits. Nenthra Pazham Pachadi (Ethapazham Pachadi): This delicious and exotic sweet and tangy dish is a part of the traditional Kerala Sadhya. This yummy sweet and sour Pachadi is prepared using Ripe Plantain (EthaPazham/Nenthra Pazham). 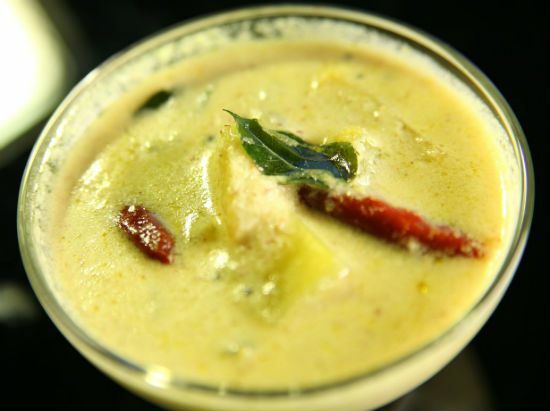 Avial: This easy to make yet delicious dish of Kerala is a special representative dish of Onam. 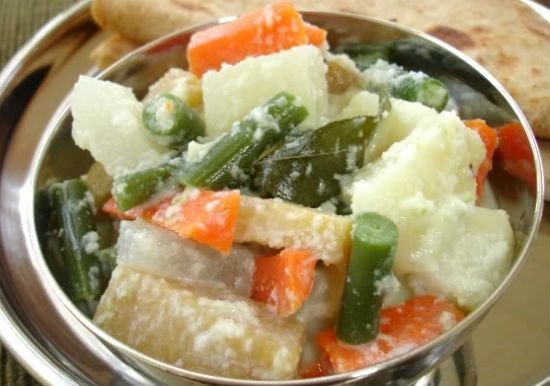 This yummy, nutritious and filling dish is a ‘mixture’ of vegetables cooked with coconut. This is usually served with rice. “Adai and Avial” is also a popular combination. Ulli Theeyal: Theeyal means “burnt dish” and it is dark brown in colour. 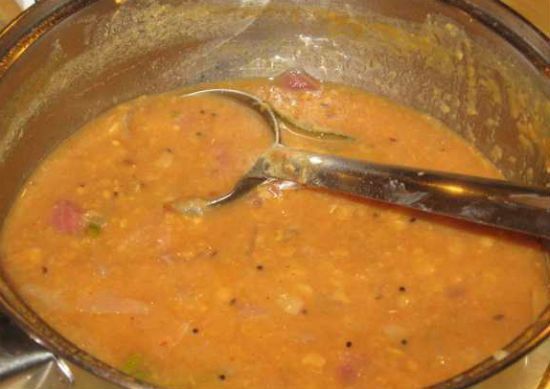 It is a typical Kerala dish and is quite similar to Sambar. 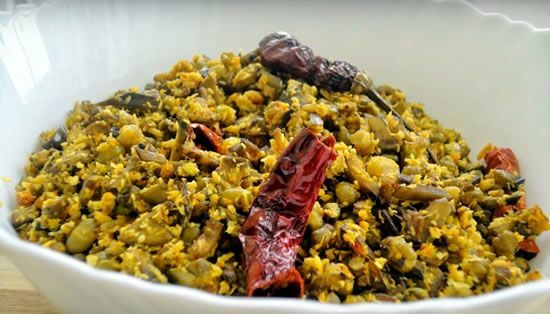 Roasted coconut, coriander seeds, dried red chili and fenugreek are ground to paste and cooked in tamarind water with vegetable. 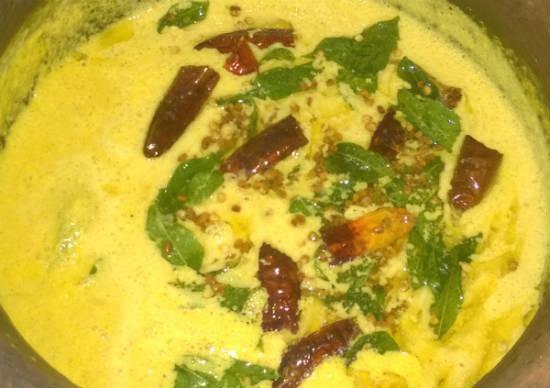 Mor Kuzhambu: This extremely luscious, relishing dish is a buttermilk curry prepared by adding grounded coconut paste seasoned with cumin seeds, coriander seeds, turmeric powder and mustard seeds. It is very easy to make. 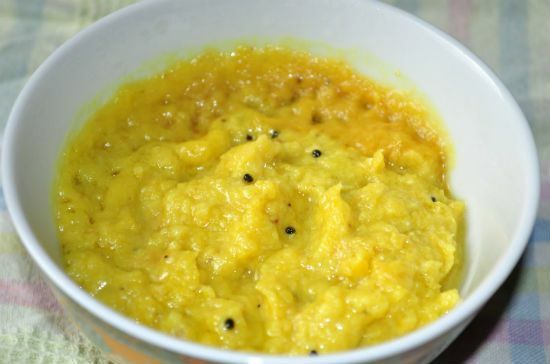 Kalan: It is a very traditional Kerala dish. This is another popular dish made from buttermilk. 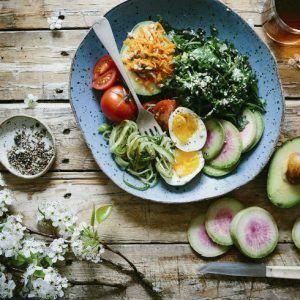 It is prepared using yogurt, coconut and vegetables. 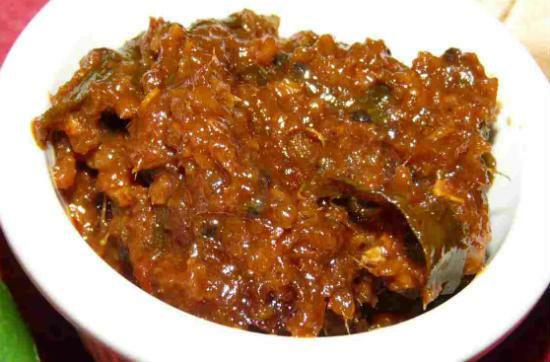 Olan: It is one of the most important dishes of Onam Sadhya and also one of the simplest recipes. It is delicious with a nice coconut oil fragrance. It is prepared with pumpkin and coconut milk. 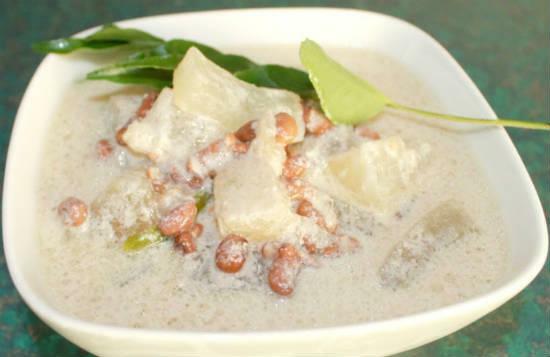 You can prepare it with or without the red cow pea beans (vanpayar). 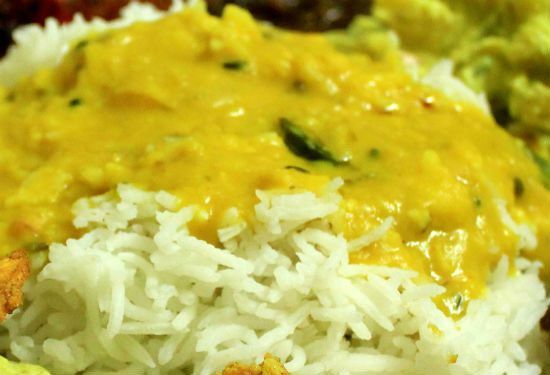 Erissery: This traditional Kerala dish is an essential part of Onam Sadhya. 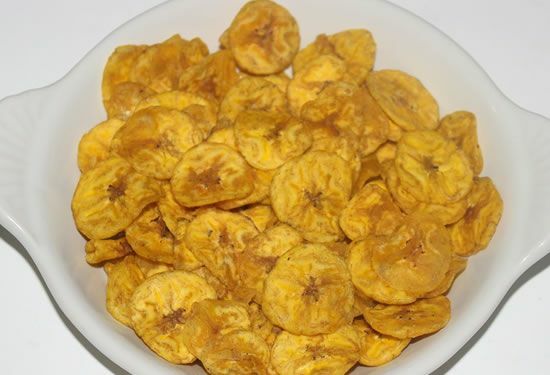 It is a combination of legumes and vegetables mostly raw plantains, and yams. Pulissery: This is made using yogurt and grated coconut. The sourness of sour curd is balanced by adding vegetables or fruits. Mambazha Pulissery is prepared with ripe mangoes, grated coconut and yogurt. 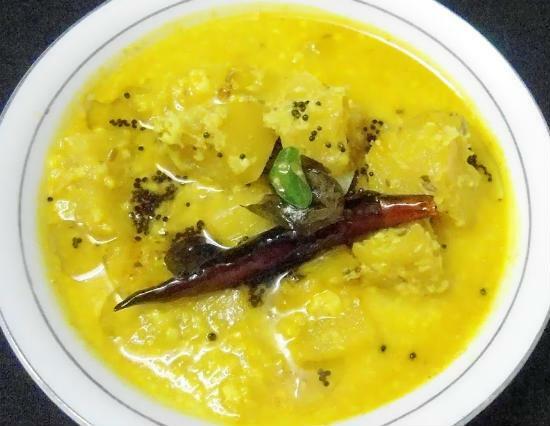 Parippu Curry: It is an important part of Onam Sadhya and is the first main course and this dal curry prepared using coconut tastes delicious with hot rice topped with ghee. 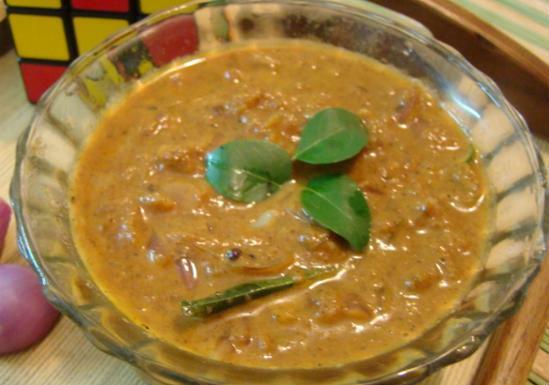 Ethakka Thoran: This is another Kerala delicious recipe with raw bananas. Image via Youtube. Note: image is for illustration purposes only and not that of the actual recipe. 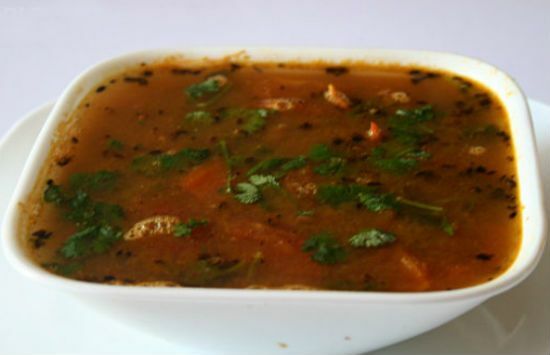 Sambar: It is one of the main courses in South Indian meals and is served with steamed rice or even as a side dish for idli, dosa and pongal. Rasam: This forms second main course in South Indian meals and Onam Sadhya is incomplete without rasam. Ethakka Upperi: This is the most popular snacks in Kerala. Without ethakka upperi, Onam Sadhya is incomplete. The peel of the plantains used to prepare these chips can be used to make thoran. 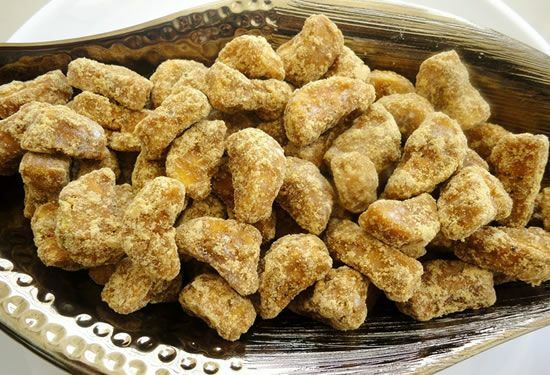 Sharkkara Upperi: This sweet jaggery-coated version of banana chips is yet another inevitable part of a Kerala Sadhya. 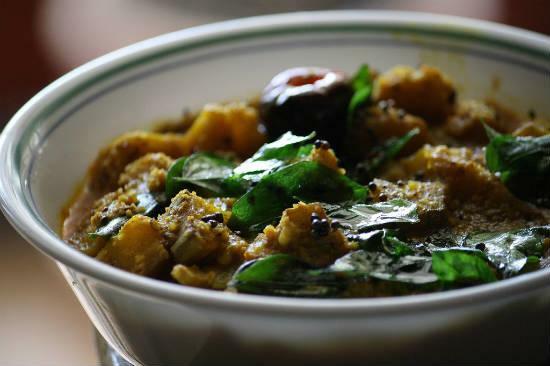 Try out these delectable recipes and make a grand Onam Sadhya. 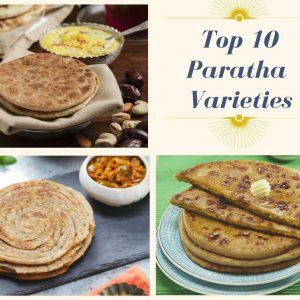 Feel free to comment or share your thoughts on this "Top 20 Popular Recipes for Onam Sadhya" article from Awesome Cuisine.